Keep Ups 2 is a simple yet highly addictive Football Game that will keep you busy for a long time. The aim is to try and keep a soccer ball in the air for as long as you can. Kick the ball up and prevent it from falling onto the ground. For extra fun, you should invite your friends to play the game and see who can get the highest score. 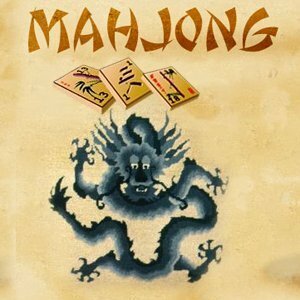 Mahjong is a very popular Chinese Game. To complete a game you must clear the board of stones and not bring down the pyramid. To clear the stones you need to match 2 stones of the same design. They pyramid consist of 234, 164, 114, 64 and 40 stones. Try not to make a mistake as you can only use the "back" button to undo one move at a time, and you will loose the points you earned for that move!